Offered at a great price. 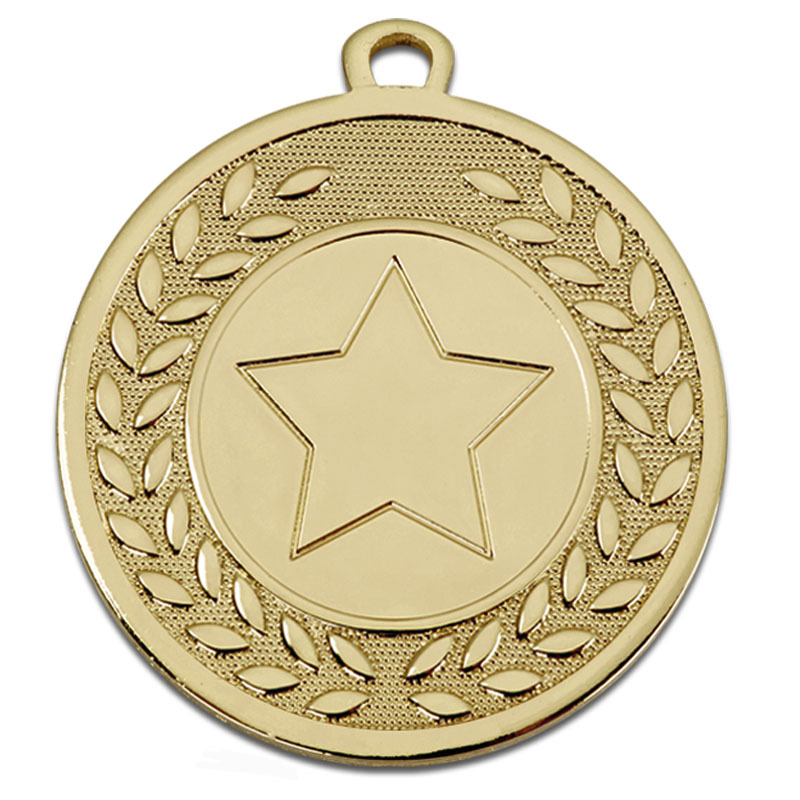 The Galaxy 1 Centre Medal is decorated with an embossed laurel wreath on the border. 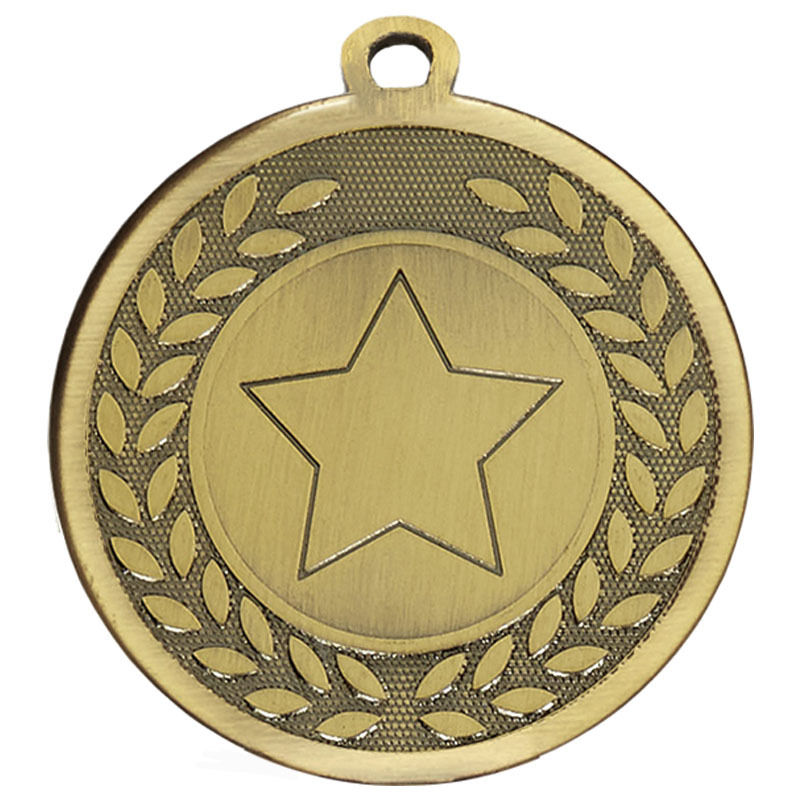 The background is textures and the circular centre of the medal has an embossed star which can be replaced by your logo or left as it is. 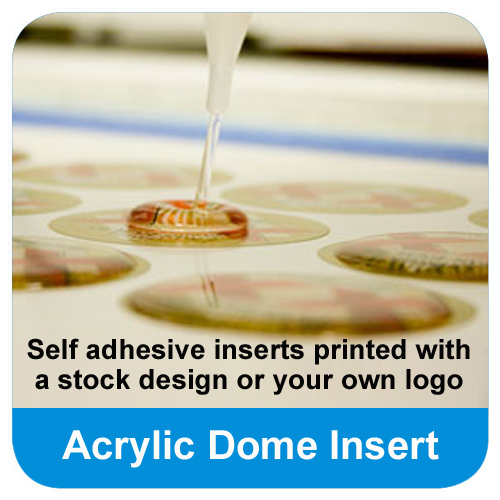 Alternatively, you can choose from our huge range of FREE printed insert images. 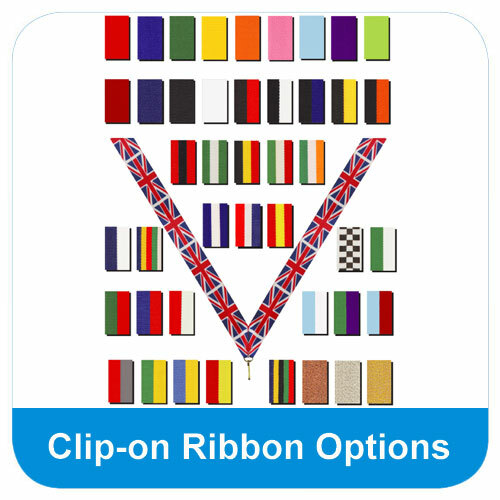 Would you like the front of your medal to display your own logo? 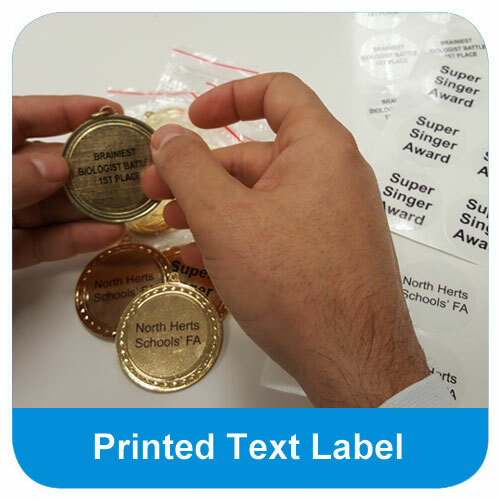 We can personalise your medal with a round printed self adhesive logo insert at a small additional charge per order. 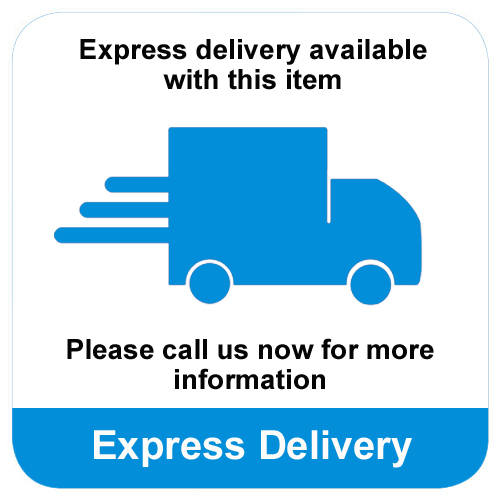 The logo can be supplied as displayed or with a small amount of text above and below the image. 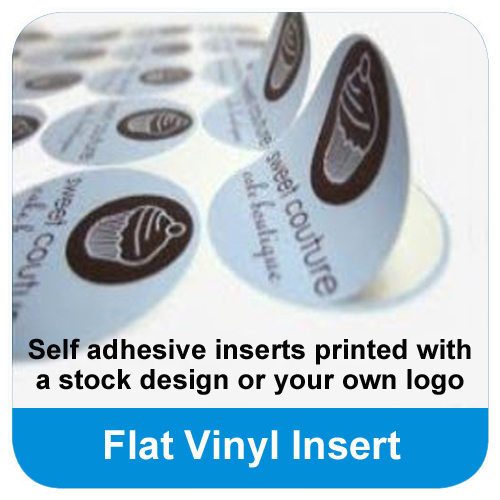 Either upload the logo with your order now or simply email us later and enter your text details if required. Excellent price. 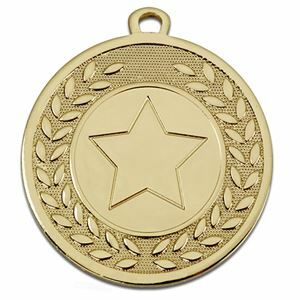 Apply your logo to the centre of the Galaxy 1 Centre Medal or present it as it is with the embossed star in the centre. 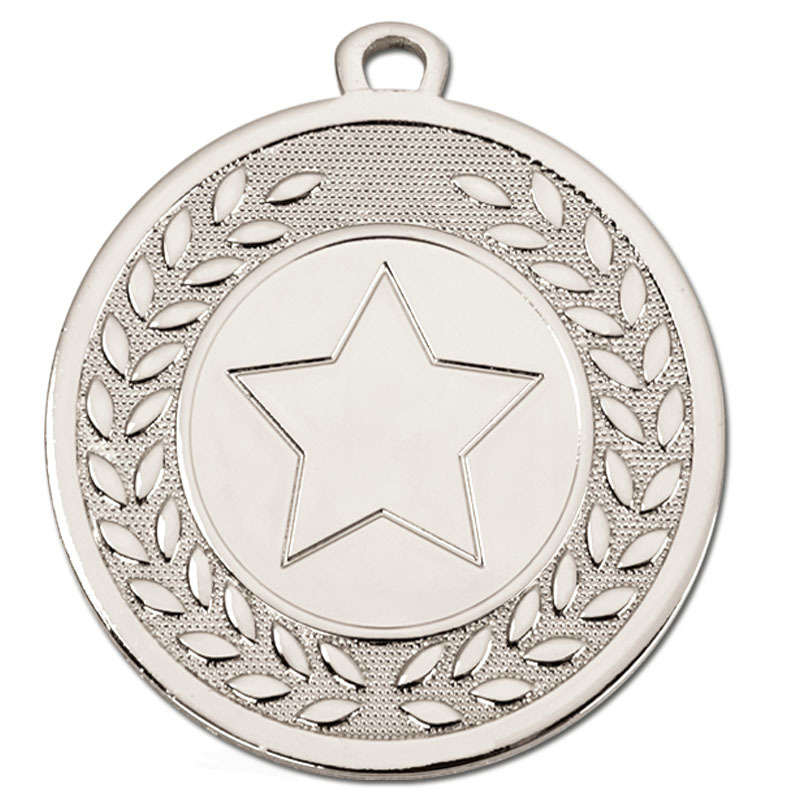 The outer edge is embossed with a laurel wreath. 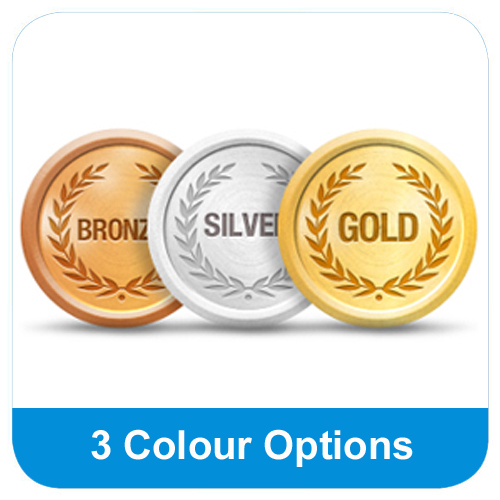 The medal is available in a gold, silver or bronze polished finish.